It’s amazing how negative reviews can turn you away from a game, making you ignore or underrating its positive traits without even seeing them. It’s also a shame, really, as the story of “Remember Me” is refreshingly different and feels unspent, keeping you play until the very end. 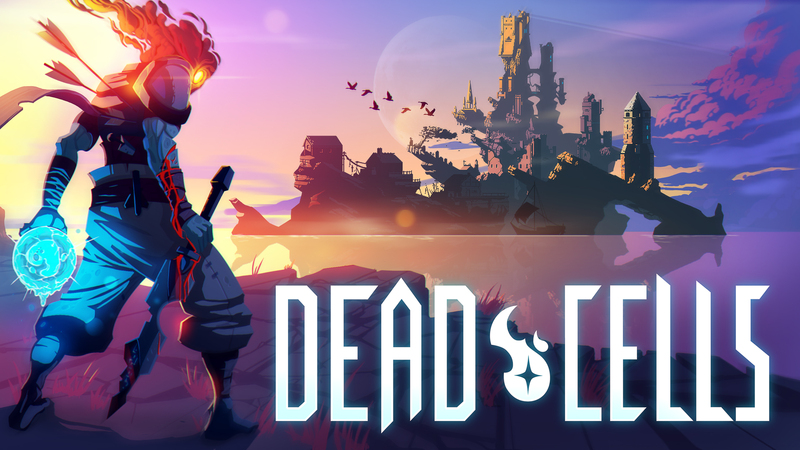 This game is an interesting mix between Batman, Uncharted and Mirror’s Edge. And while never reaches the heights of gameplay of any aforementioned games it still exceeds them in its very own ways. “Remember Me” from CAPCOM is one of those hidden pearls that you have to play to get the full picture. In well-told inner monologues you learn more about Nilin and her past. The design of those sceneries is remarkable! The year is 2084. 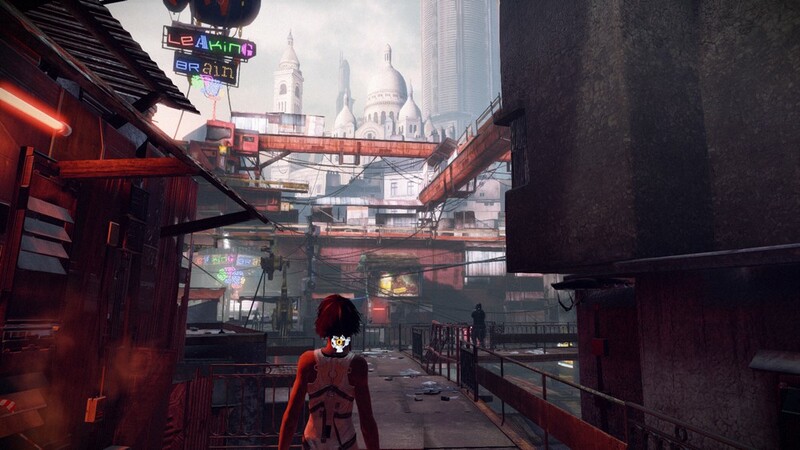 In a distinct future in Neo-Paris, human memories have become a trading product. A big company called “Memorize” basically holds the monopoly over all human memories, offering good memories (or deletion of bad ones) to the rich and wealthy while exploiting the memories of those who cannot afford it. Within this dystopian future you play as female heroine “Nilin”, a former infamous memory hunter that used to work for Memorize. One day, without realizing what happened you awake in a cell having your memories erased by your former employer for reasons that are yet to be unraveled. While the “amnesia” kind of intro may be something you’ve seen a thousandfold, the way the story in “Remember Me” is told in such a captivating manner that you can’t help but play on. 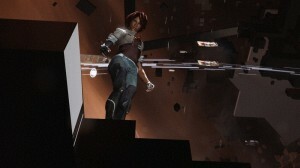 This is also due to the fact that Nilin is introduced as a very believable character. She’s weak and vulnerable at the very beginning, but soon realizes during the course of the story that her hidden potential is something to be afraid of: the ability to extract or change human memories, completely altering what they believe and think. 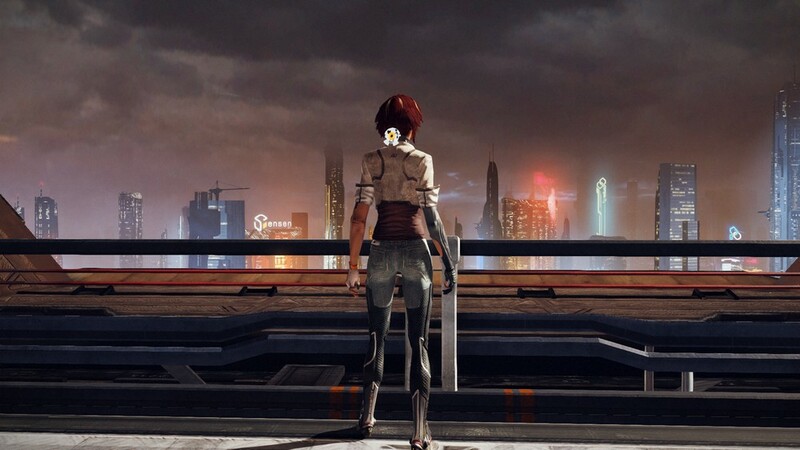 It’s those mix of well-rounded character traits that make it easy for the player to relate with Nilin, and it’s also one of the key motivation points that make you want to learn more about Nilin the world she lives in. The many well-voiced monologue parts and well-written dialogue are a big bonus of this game, making me go as far and say that Nilin is even a stronger protagonist as Lara Croft. This is especially apparent when you compare her motivation and character towards the latest “Tomb Raider” installment, making Nilin a much more believable hero, as she is not just impressed with her new-gained experience but also fears the potential and damage it may cause. From slums to upper-class areas. The diverse sceneries often make you stop just to marvel at the stunning designs the artists came up with. As mentioned earlier, “Remember Me” is set in a futuristic version of Paris. Once you escape your pursuers for the first time you will experience a very vivid and detailed Neo-Paris. The art designers of this game did a great job at distinguishing the various parts of the city. You start in slums with many dirty makeshift housings where people struggle for their daily existence. Soon you reach the upper levels of the city where neon lights, clean colors and a mixture of the “old” historical Paris blend together into a great mixture of modern-day steam punk. Every now and then the game treats you with marvelous landmarks and sights, granting views that urge you to hit the screenshot-button just to get yourself a couple of new wallpapers. And it’s not just the setting itself that sets the mood. While there are not many people who roam the streets of Neo-Paris, you still get a feeling for the every-day life of its inhabitants. People sit and talk in cafes while humanoid robots clean the streets and do all the laborious work for them. Heavily armed private security roams the streets and security drones close of pathways, making it the deceptive feeling of peace almost tangible. It’s those moments where the game really shines, creating a very distinctive world that makes you want to explore every detail. Neo Paris is a city you just want to explore. The level design is just spot-on and very diverse. It’s a shame you get confined to narrow pathways most of the time. Unfortunately it is also one of the moments where the game falls short. With every intricate detail you encounter you wish you could explore more of this interesting place, but the game keeps you within given linear paths. There is very little room for exploration, secrets are usually nearby and most stores or side-paths are blocked off in more or less believable ways. There are hidden small info-discs with further textual detail about the world, but they cannot compensate for the fact that this game keeps your curiosity on a very short leash. That said the locations and ideas are also very tight in their design in the most positive sense. The variety of locations is great with almost non-existent backtracking. Every level is well-crafted with almost no room for nitpicking or design flaws. 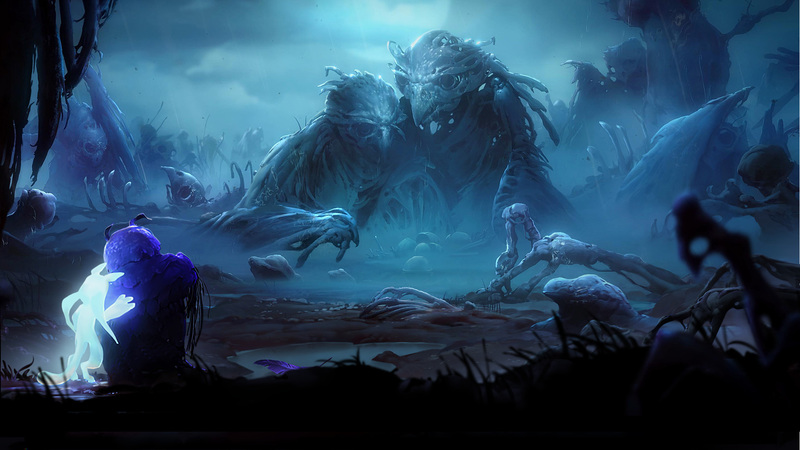 The game is well-paced, keeping you entertained with a good mixture of action and exploration. 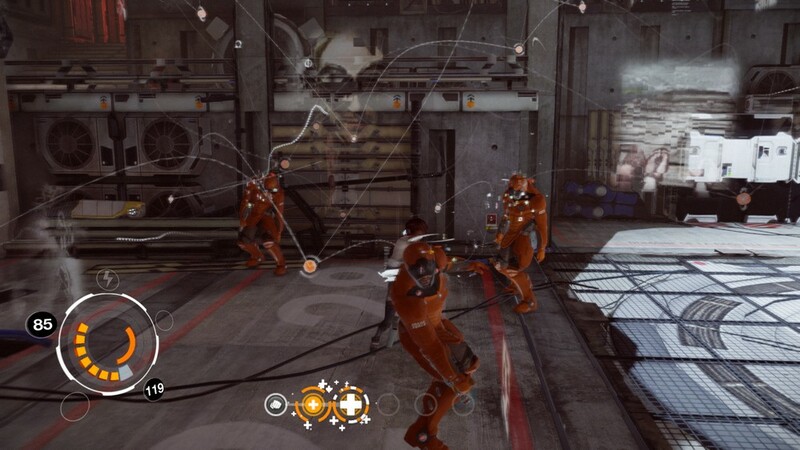 Hand to hand combat works fluently thanks to the tight controls. The camera however can be troublesome at times. The combat in “Remember Me” heavily relies on a melee-combo system that is closely tied to the free-flow combat known form the Batman series. Your opponents consist of local security, robots and the occasional memory-drained freak lunatics called “Reapers”. To defend yourself you chain a series of punches and hits together in order to form a combo. To loosen things up a bit, special attacks are unlocked as Nilin remembers then, allowing you to quickly hit enemies in rapid succession or even plant bombs on one of your opponents. Usage of these combos and specials gets crucial in later parts of the game as specialized enemies require you to perform certain moves to finish them quickly. While the combat in itself works nicely, the combo system in the game feels a bit weak in comparison to the Batman game. In the “Combo Lab” you can unlock and mix your own series of hits and punches together, each with various heal and cooldown-reducing properties. While this works in general, the combat never quite feels as fluid as in the Batman series. The fighting, while nicely animated can feel repetitive at times, but feels satisfying enough to not make you moan at the next “arena based” combat scene. In between the fighting and climbing sessions there are also 4 re-mix scenes in the game where you alter a persons memory in order to change their decisions and actions. This is one of the parts where the game really shines, allowing you to freely navigate through a cut-scene in order to alter various details in a persons memory. While these parts are not overly challenging they create a cool vibe of “Inception” and “Minority Report” in your head. They are also spread far apart enough from each other to make them not feel stale or repetitive at any point. 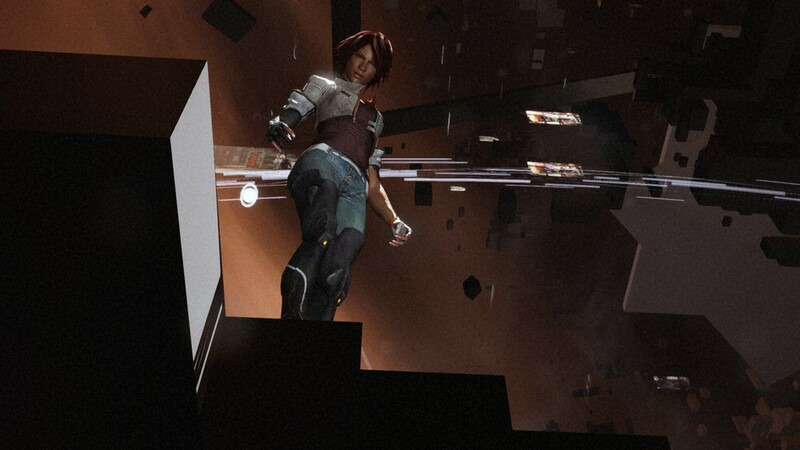 Aside from these original ideas the other explorative parts of “Remember Me” are rather slim, which is mostly due to the limited amount of freedom you get within the levels. Climbing is simplified down as in uncharted and there are very few real secrets hidden aside from the obligatory ability and health-boosting items. You will enjoy hunting for these items, don’t get me wrong – but for the most time its (again) the limitation of the level design that makes you hope for a second installment of the game with more freedom of movement. All small negative points aside this game is an experience you shouldn’t miss out. While the gameplay mechanics are nothing special when taken by themselves, the story and setting are captivating and distinctive enough to make this title stand out FAR more than any other comparable game in the last years. “Remember Me” as so many ideas packed into its 10 hours that you simply cannot help to play on just to absorb more of its interesting world. Here’s hoping that CAPCOM has a heart and plans for a sequel. Nilin is a character that deserves one for sure. Neo Paris is a world you want to explore. The level design is just spot-on and very diverse. The many different sceneries and moments will make you remember this game for sure! The sceneries often make you stop just to marvel at the stunning designs the artists came up with. +Well-crafted world with many details. Believable storyline and a strong protagonist. –Confined level structure that doesn’t allow for much exploration. Combo and fighting system is a bit stale. Some smaller glitches can force you to restart at (well-placed) checkpoints.